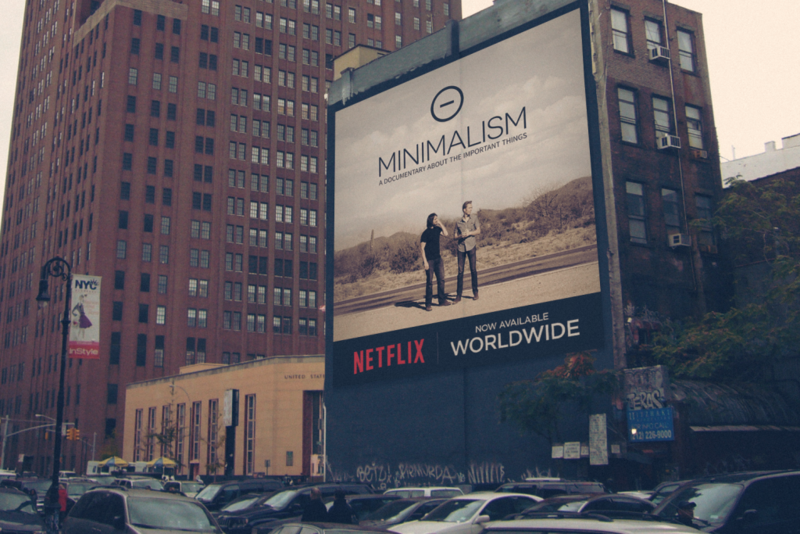 Minimalism: A Documentary About the Important Things is now available worldwide on Netflix. 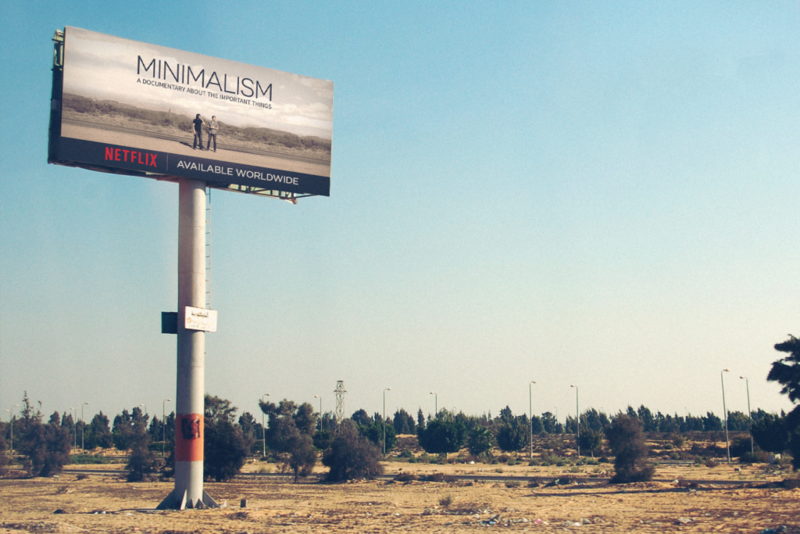 If you love the film, we’d be grateful for a five-star review on Netflix. Those reviews help our message reach more people. 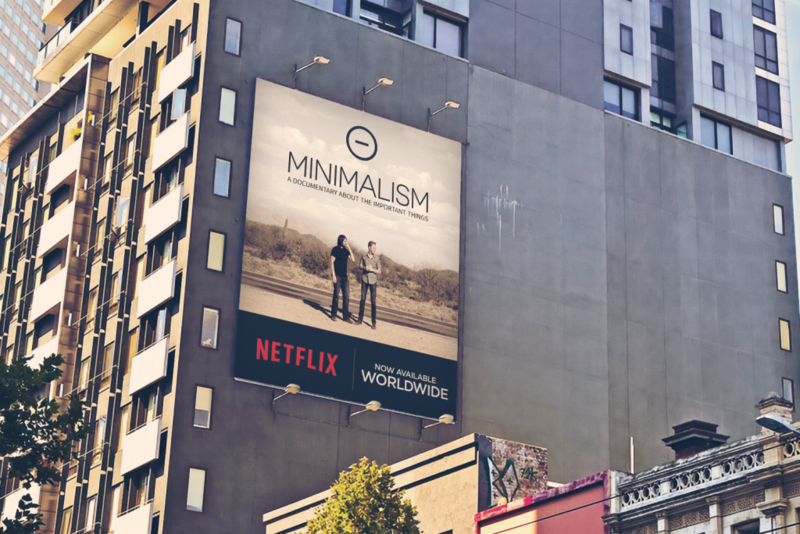 If you don’t have Netflix, the film is available worldwide on Vimeo, and in most countries on iTunes, Google Play, and Amazon. It’s also available on DVD in North America. Once you’ve seen the film, you can dive deeper by watching our six hours of bonus interviews. 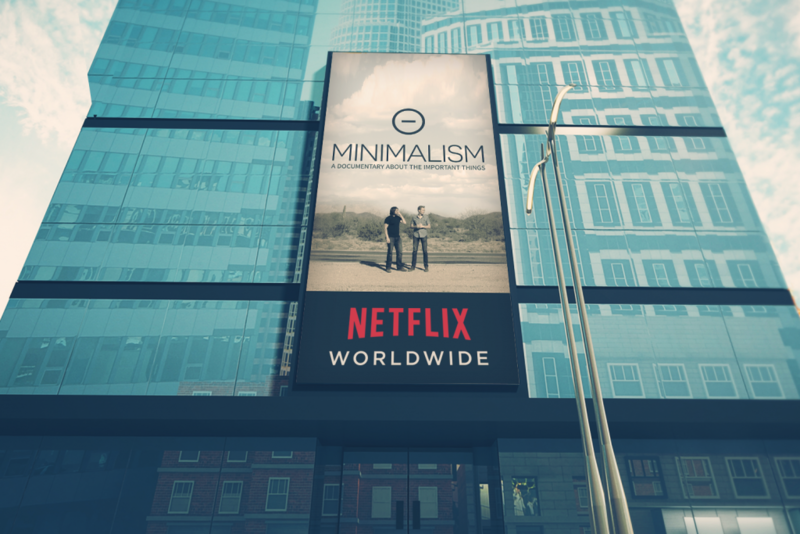 And you can help us spread the word by sharing the movie trailer, or any of the following images, with your friends and family on social media using #MinimalismFilm.